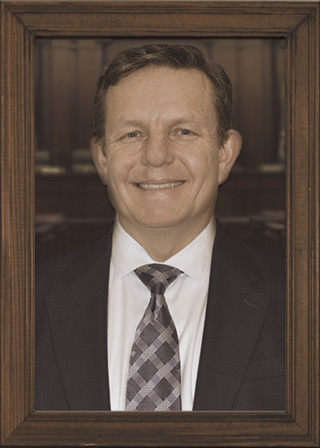 Our attorneys will always place your best interests first. Providing personal injury attorneys to Folsom, El Dorado Hills, Sacramento, Rancho Cordova, Granite Bay, Roseville, Rocklin, Elk Grove, Citrus Heights, Auburn, Lincoln and surrounding communities. When circumstances prevent you from visiting our office, we’ll come out to you. If you don't win you don't pay! Also, we will travel to yo if you are unable to come to us and are available for after hour visits on select days. 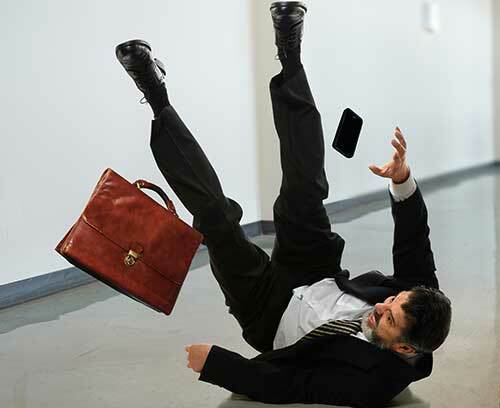 You must act quickly after an accident occurs because what you do can impact your potential damages. You must make sure that if you are experiencing pain you see a medical professional. In order to establish a case, one must prove that the property owner or manager knew, or should have known, that the defective condition existed and posed a risk of harm. 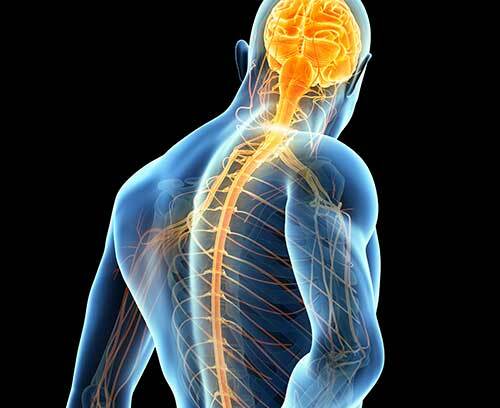 Spinal injuries involve damage to vertebrae, innervated facets, intersegmental ligaments, or intervertebral discs that in turn encroach, imping or displace the spinal cord or the existing nerves or nerve roots from the spinal cord. We are committed to providing you legal services second to none. I was really hurt in a car accident and didn’t have any health insurance. My attorney helped me get medical care with great doctors, and I was really happy with my settlement. My attorney cared about me and my case. The insurance company tried to force me to settle after the accident for not much more than my medical bills, and said I was treating too much, but I was still hurting, so I went to Child & Jackson and they dealt with the insurance carrier until I was done treating and got me a fair settlement. 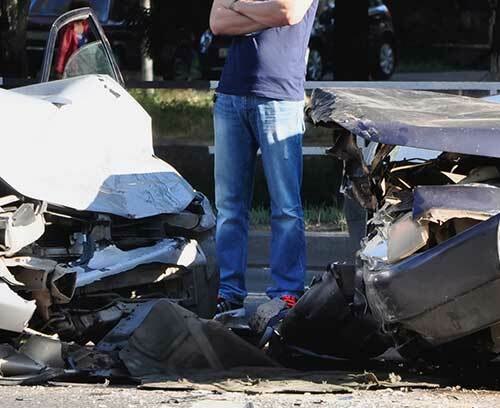 I was in a serious car accident, but the other driver sued me and my insurance company would not support me. I was really worried, and had no way to pay for an attorney to help me. An attorney sent me to Child & Jackson and told me they take tough cases. I hired them and within months they got me a great settlement. They filed a lawsuit on a case that other attorneys turned down, and I got a very large settlement. I am very happy they helped me when other attorneys wouldn’t. Choose the Child & Jackson law firm when you want an experienced personal injury lawyer that will keep you informed during every step of your case. Child & Jackson law firm protects both clients and their medical providers. Resources, updates, news and advice from our law firm. The team at Child & Jackson strives to make the lives of our clients easier. Enjoy the free legal advice, news and updates we share in our personal injury resource area. 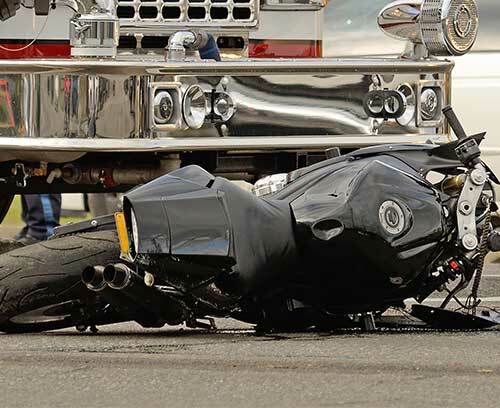 From premises liability, wrongful death to car and motorcycle accidents you’ll find helpful information. Do I Really Need To Consult An Attorney? 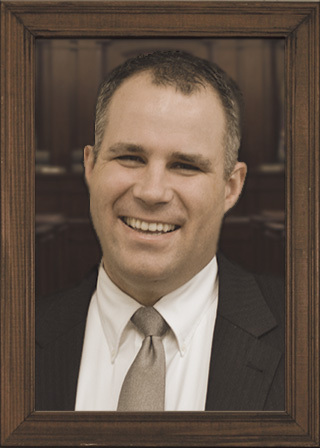 Our law firm provides experienced attorneys for wrongful death cases. 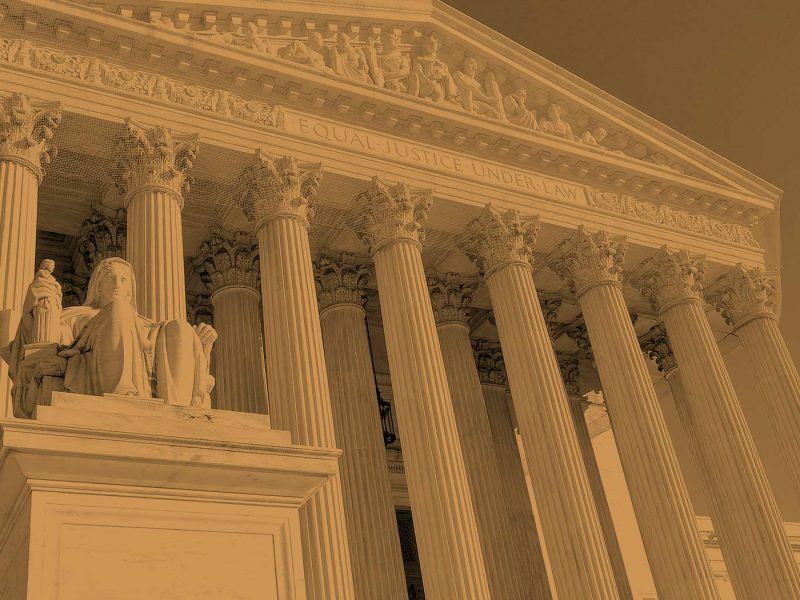 Child & Jackson is a personal injury law firm with experienced trial attorneys. We have devoted our entire practice to personal injury law and know how to obtain successful results for our clients through the use of the latest medical technology, and in depth knowledge of the applicable law.